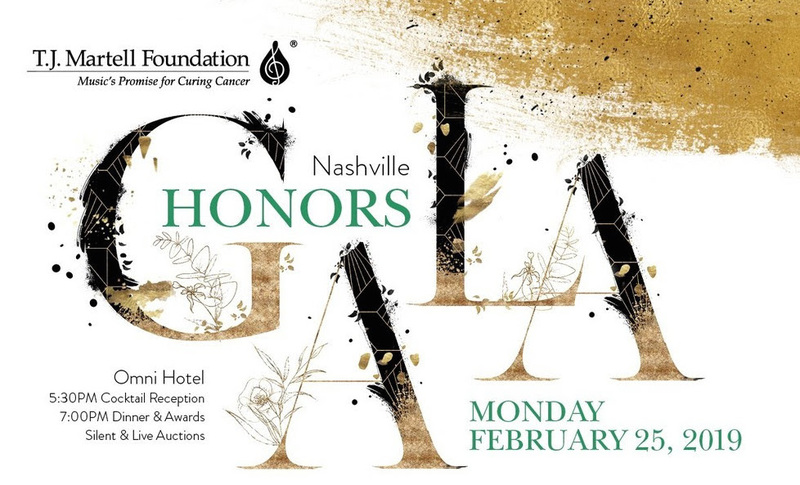 The T.J. Martell Foundation will honor music luminaries including Kings of Leon, Alabama, and Sally Williams during its Nashville Honors Gala set for Feb. 25 at Omni Nashville Hotel. Several artists will be on hand to help celebrate the honorees, including appearances from Amy Grant, Home Free, Michael McDonald, Old Crow Medicine Show, and more. Kings of Leon will be honored with the Spirit of Nashville Award, while Alabama will be celebrated with the Tony Martell Lifetime Entertainment Achievement Award. Williams, senior vice president, programming and artist relations for Opry Entertainment, and Grand Ole Opry General Manager, will be honored with the Frances Preston Outstanding Music Industry Achievement Award. Dr. Kathryn Edwards will be honored with the Medical Research Advancement Award, while Sylvia & Al Ganier will be presented with the Lifetime Humanitarian Award.